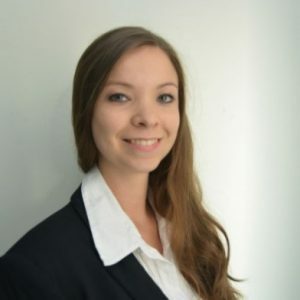 Dr. Éva Ujaczki is a qualified Biochemical engineer (PhD, MSc, BSc) with 7 years’ industry based R&D experience. She is a post-doctoral researcher at the University of Limerick and a research assistant of European Innovation Partnership focused on advanced metal recovery (BRAVO) at the University of Limerick. Her area of interest and expertise are study of structures and chemical properties of materials, recovery of economically important elements: Sc, Ga, REEs, complex utilization of wastes, re-use of bauxite residue for soil improvement (e.g. in sandy soils, landfill covers), environmental toxicology, microbiology and integrated monitoring techniques.